It is a time of hope and possibility in Ethiopia. Much of this is due to the appointment this past April of Dr. Abiy Ahmed as Prime Minister of Ethiopia. 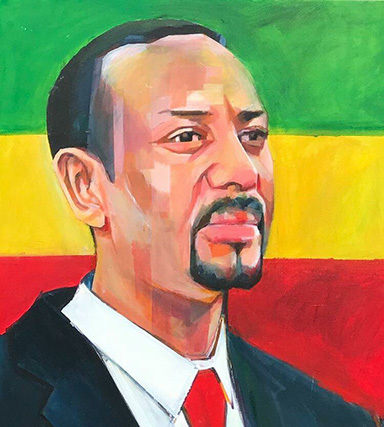 In just a few short months, Dr. Abiy has put in place key reforms that are leading Ethiopia down a path of peace and freedom of expression. Expanding access to a primary school education has been a core component of Project Ethiopia’s mission from the very beginning. 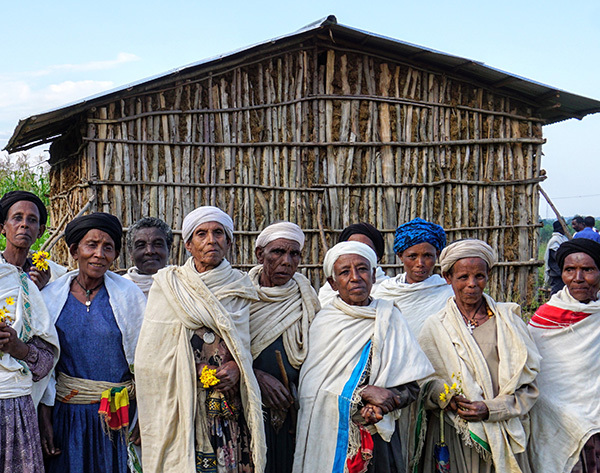 Our work started with the kebeles and villages closest to Dangla town and has been expanding in ever-widening concentric circles over the years. In that time, we have built 23 new primary school buildings and improved 25 existing buildings for a total of 152 classrooms; creating access to primary education and a pathway to high school for thousands. 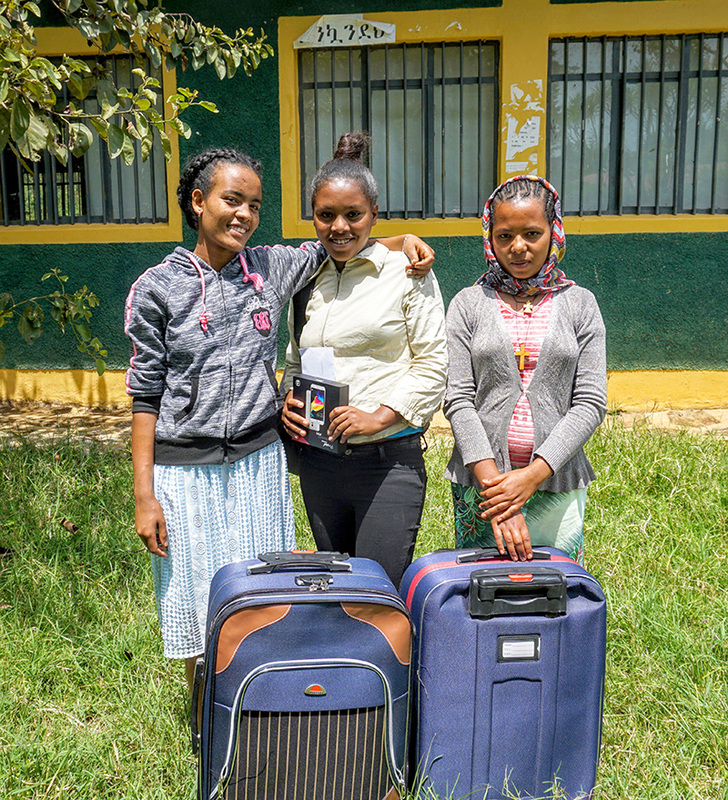 Every fall, Project Ethiopia provides support packages valued at $200 to aspiring young adults who have successfully passed the university entrance exam. All past awards have been provided to 50 students each year; the 20 top highest scoring girls, the 20 top highest scoring boys, and 10 students who have passed the exam and have special needs or represent the most economically disadvantaged. This year, we are delighted to report that we expanded our awards to 80 students by increasing the number of neediest student awards to a total of 40. 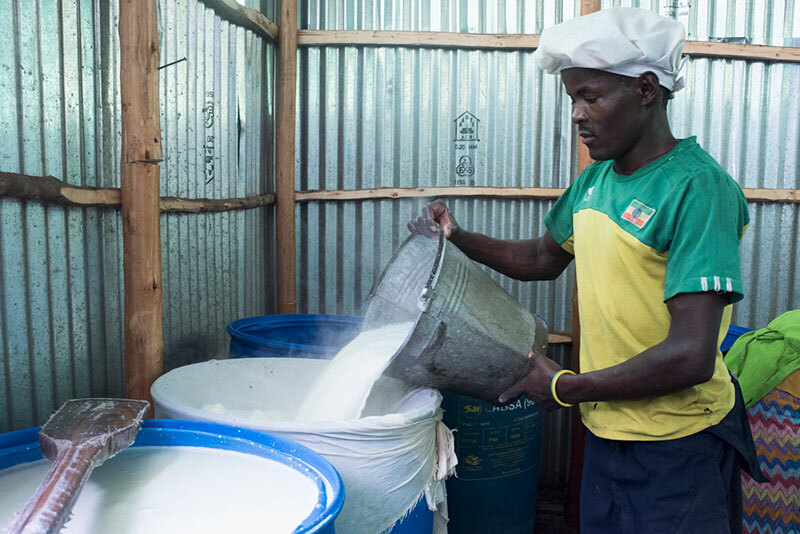 A dry home is one of the most significant improvements that can be made for a rural family. Traditional homes in the countryside have grass roofing that often leaks during the rainy season. As well, the grass used for roofing is not sustainable because grasslands have been reduced by population growth and farm expansion. 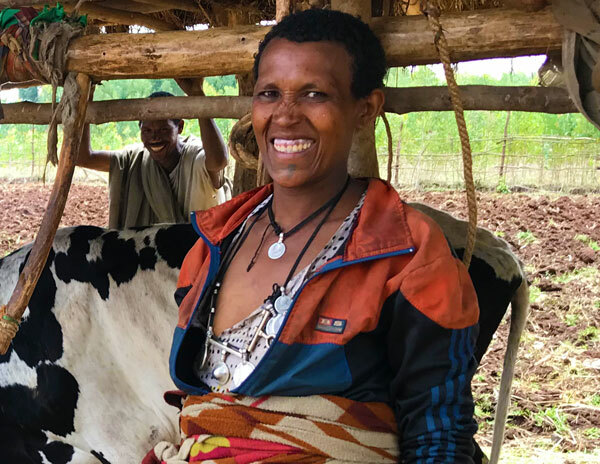 Because a family’s diet is so often self-sourced or bought locally, without healthy and prolific livestock production, many become – or are raised – malnourished. It’s that time of the year in the U.S. when back to school buzz is filling the air. There are advertisements for the newest fall fashions and school supplies popping up in all the stores where we shop. As an elementary school teacher, education is always in the forefront of my mind. I am constantly in awe of the human mind and our capacity to learn new things every day. 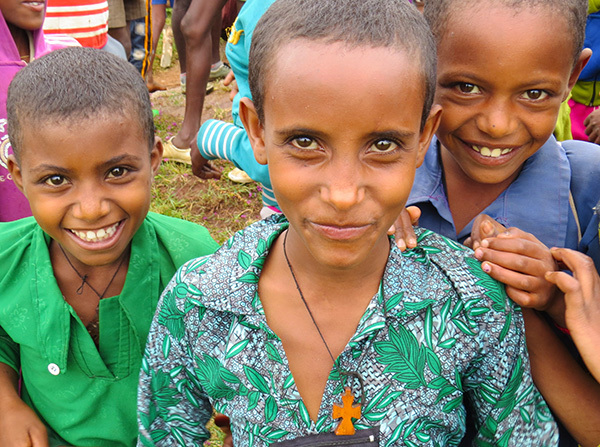 Did you know that Ethiopia celebrates the new year or Enkutatash in September? 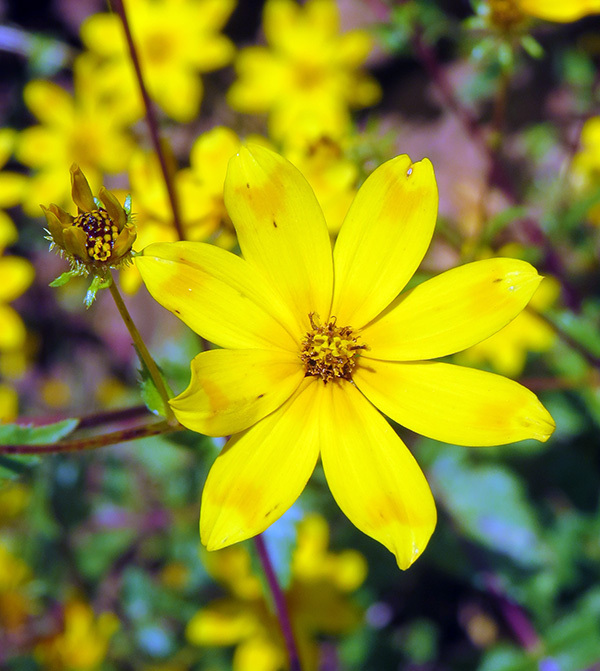 September 11th – or Meskerem 1st, according to the Ethiopian calendar – marks the first day of the Ethiopian New Year. 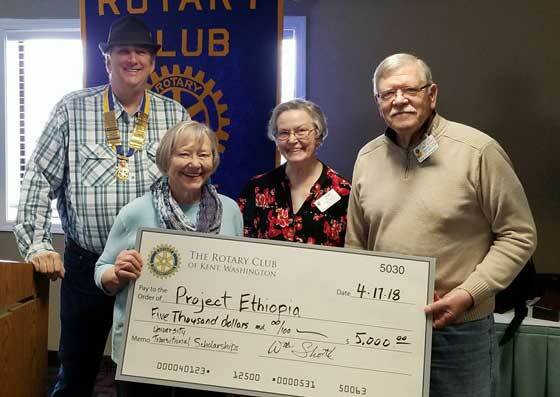 This past spring, Project Ethiopia was the recipient of an international programs grant from one of our most faithful supporters, the Kent Rotary Club. 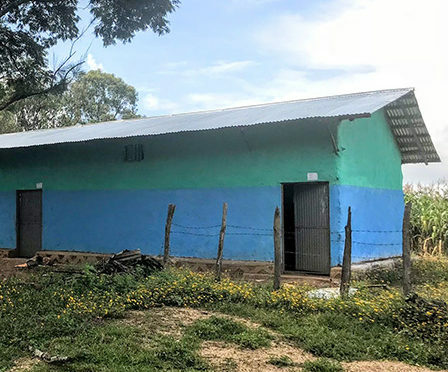 This most recent grant will make it possible to provide University Transition Awards to 25 Dangla high school graduates who will be leaving for university in September. This past May, I was fortunate to take my second trip to Dangla since joining Project Ethiopia. It was the very beginning of the rainy season – sunny mornings followed by thunderstorms and torrential rain in the afternoons. 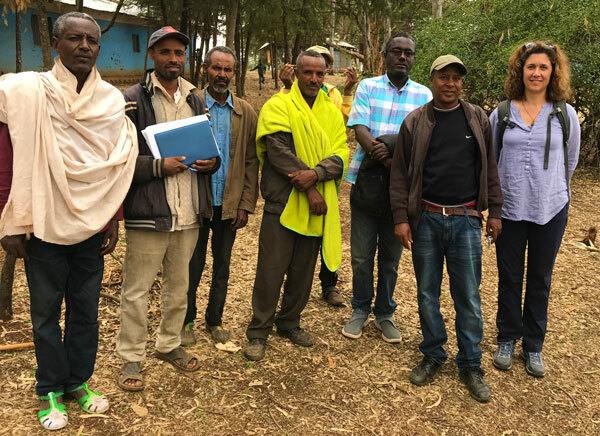 Many things were familiar upon my return; the roads to certain villages, the stores and restaurants around my hotel; and, of course, the dedicated Project Ethiopia staff. economic ideas and dreams into a reality and entrepreneurs into agents of change.